With many foods, clothes, petrol and other essential items in short supply, rationing was a feature of life for everyone during World War II. This book shows how the government tried to ensure that there were equal amounts for all. 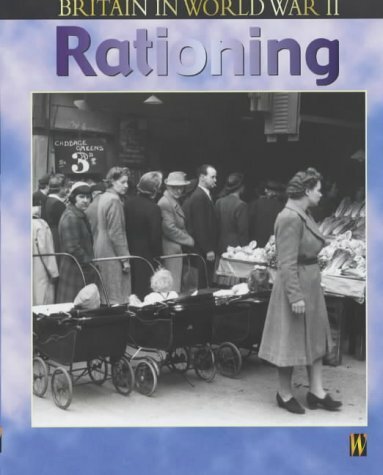 It explains how people coped with rationing - growing their own vegetables, eating new foods and recycling everything from clothes to envelopes. With simple, clear text, glossary, project ideas, index and attractive photographs. Book Description&colon; A differentiated text version of 'The Home Front: Rationing'.